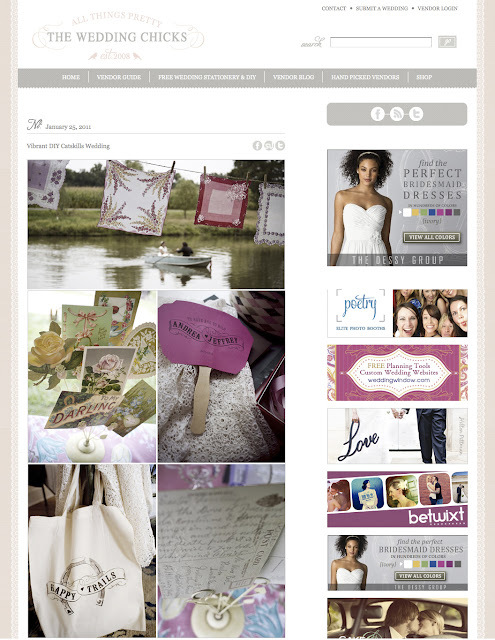 NYC Photo Blog | beIMAGED Photography | beBLOGGED: Featured on Wedding Chicks! This week the lovely rustic vintage wedding of Andrea + Jeph that I photographed back in August was featured on Wedding Chicks! Such a lovely surprise! To see the full post on Wedding Chicks, click here! To see the full gallery on Wedding Chicks, click here! 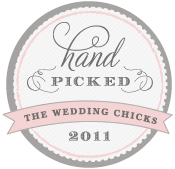 winner of bride's choice awards!